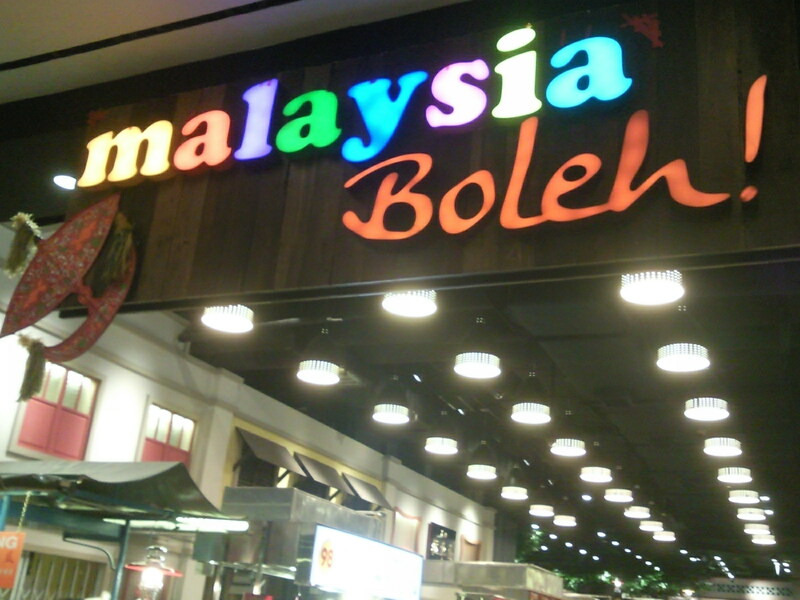 Finally opens at Jurong Point II on 6 Oct 2012. 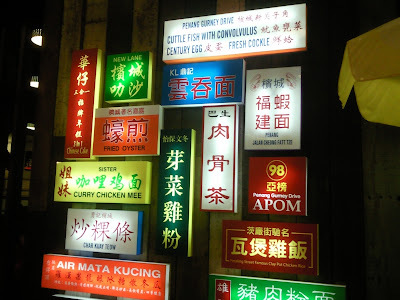 古早味 Nostalgic environment and down-to-earth prices at the Malaysia Boleh's food stalls ! 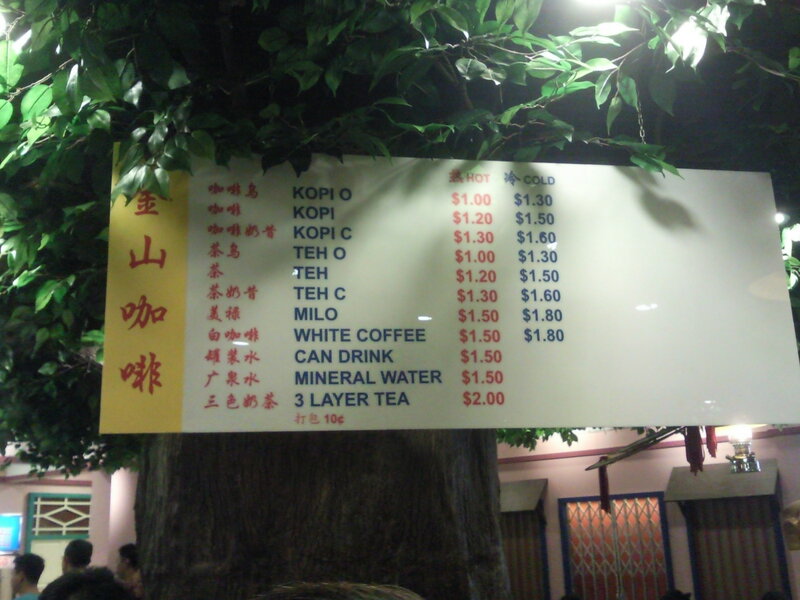 Prices of food ranges from S$3 to S$10, drinks S$1 to S$2. I would say it's consider cheaper than some food stalls in a hawker centre! 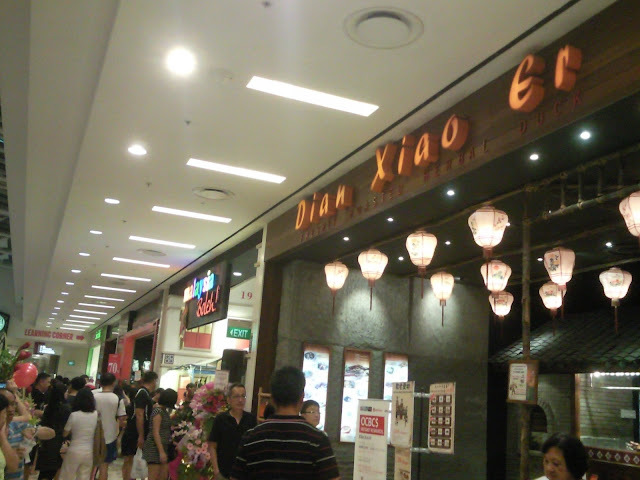 Claypot Chicken Rice here is only S$5 or S$8. 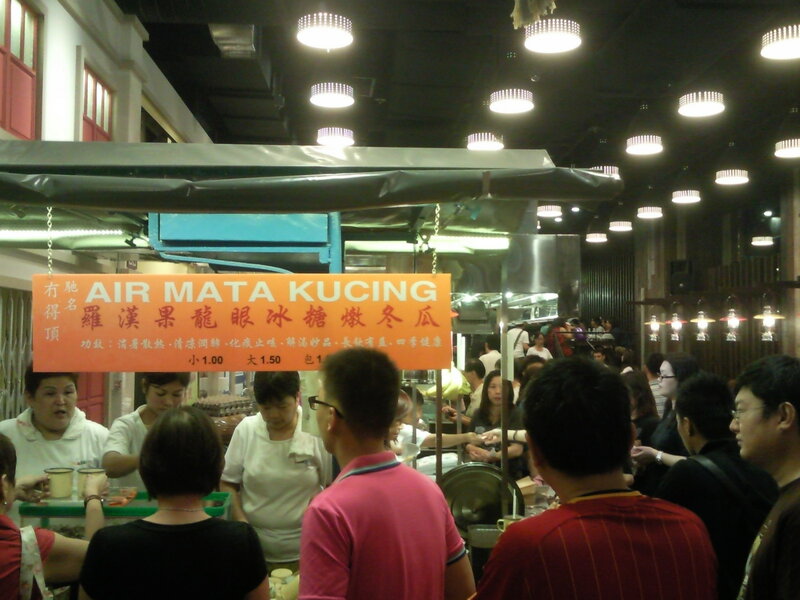 Another example, a plate of Chicken Kuitew (noodle) is only S$3.00! Where to get such prices in a air-con food court shopping centre? However, on the first day there are too many people patronizing the food court. 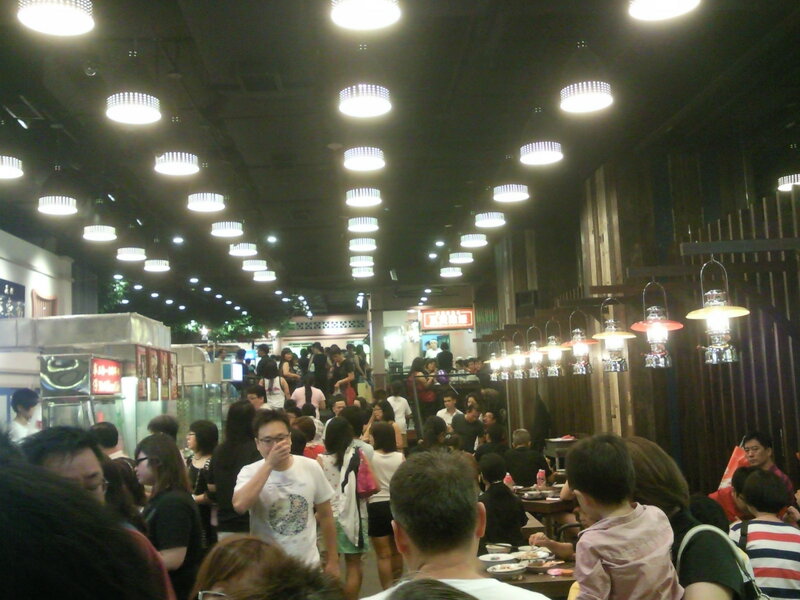 It's very hard to find a seat if you do not bring along a partner to "chop" (reserve) a place for you. 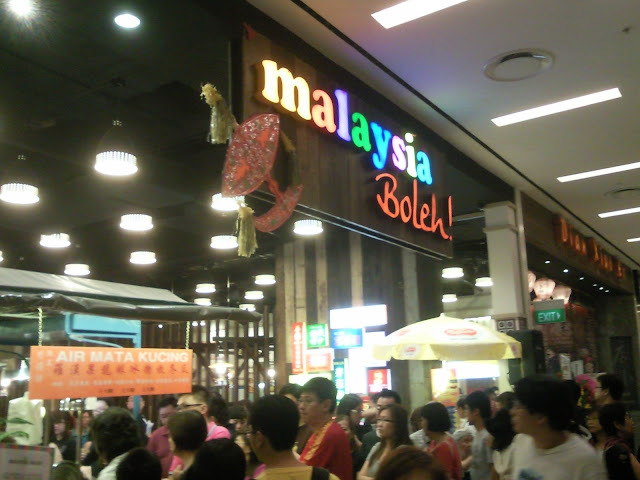 Grand Opening at Jurong Point #03-28! Bad new is it's difficult to get a seat, bring a food companion along. 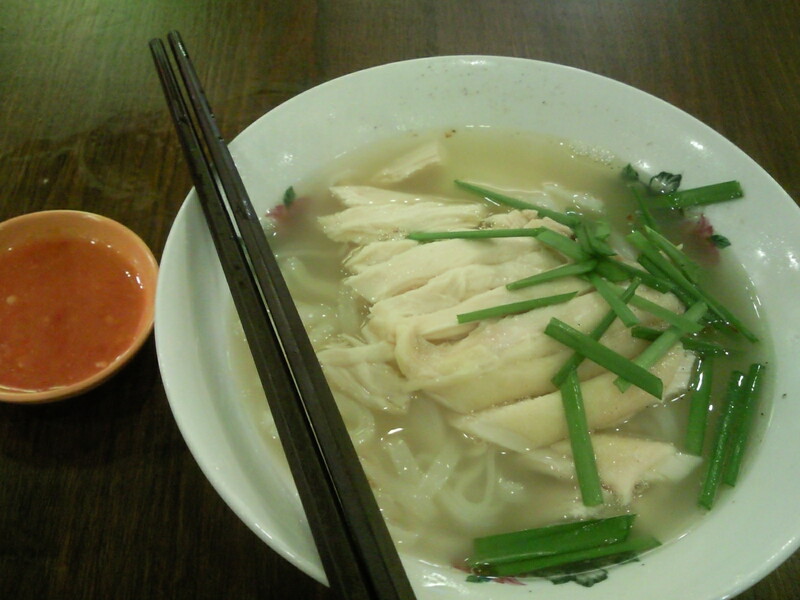 Chicken Noodle @ only S$3.00!